The women’s national cricket team lost their final game against Thailand today. After winning the toss, Thailand opted to bat and set a target of 149 for Bhutan to chase. However, Bhutan bowled out for a meager total of 68 runs. Though Bhutan managed to win only one match from the four played, Bhutan’s Dechen Wangmo and Anju Gurung were awarded the best batter and best bowler of the series respectively. 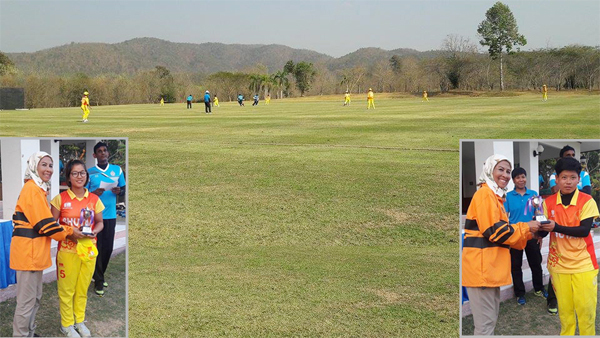 The Twenty20 tri-series was held in Changmai, Thailand. The team will return to the country on March 9.